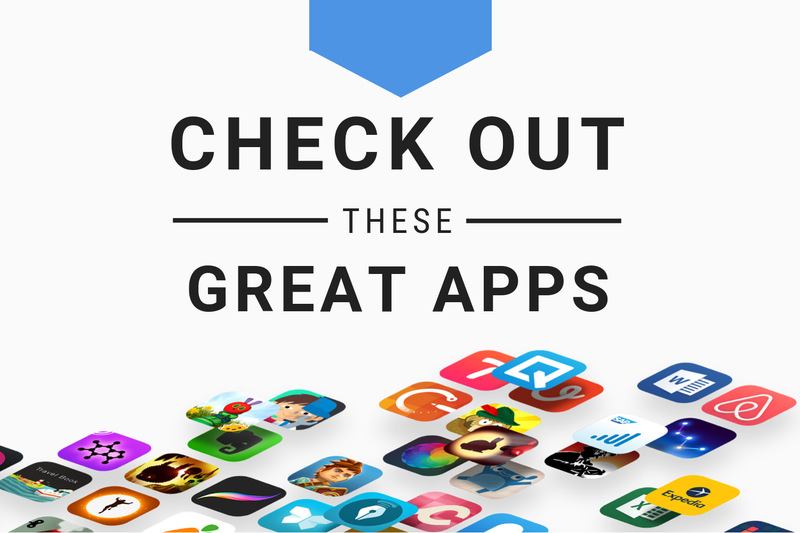 Morphin, Anyride, TapText, and other apps to check out this weekend. 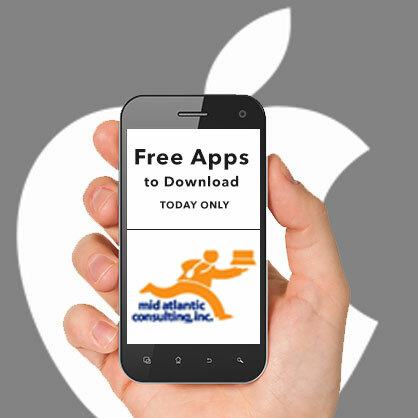 Mid Atlantic Consulting APP review today. This week’s edition of our Apps of the Week roundup features a CGI editor to help you up your GIF game, a ride-sharing price comparing app, and a keyboard shortcuts app for Messages. And as always, we’ve selected two great new games for you to check out. 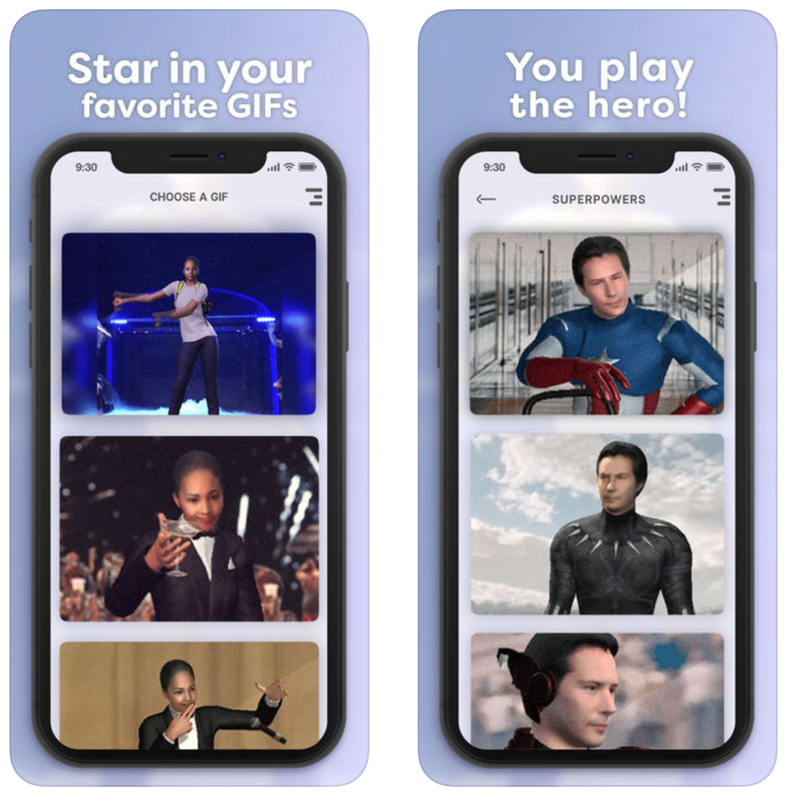 Morphin lets you put yourself and your friends in your favorite GIFs. All it takes is a selfie, and using CGI technology, the app can paste your face onto virtually any GIF. Leo toasting in front of a large party with fireworks, turns into you toasting in front of a large party with fireworks. Bill Hader eating popcorn turns into—you get the idea. 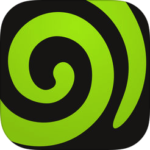 Anyway if you find yourself looking for something to do this weekend, check out this app! Save time and money every time you ride! 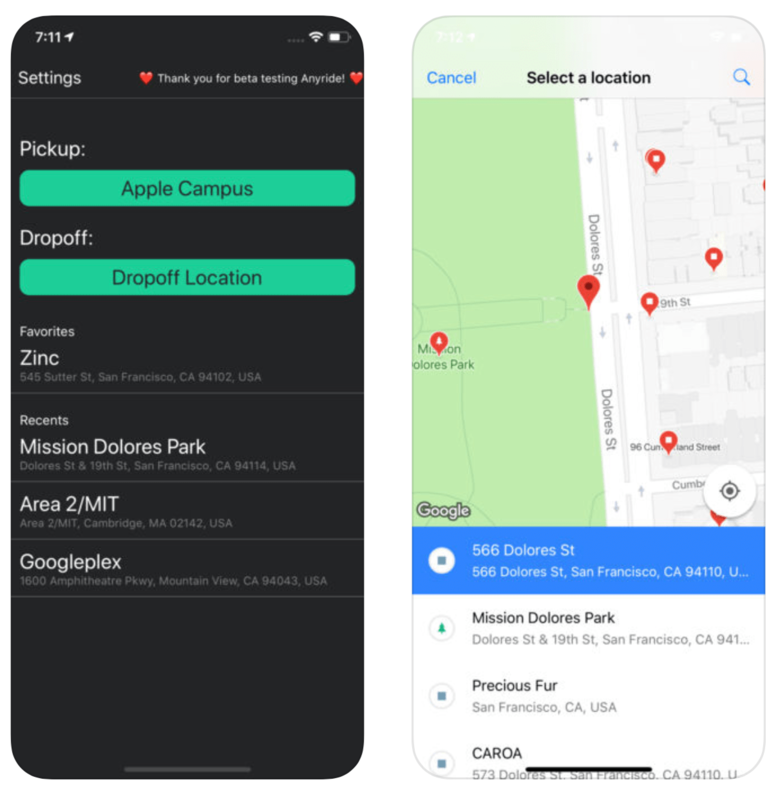 Anyride lets you compare Uber and Lyft prices in real time so you can pick the best option. Just choose your destination to see all live, exact fare options from the two ride-sharing services, and then call them with a single tap. The app automatically makes use of all promotions/credits on your account and can even automatically call the service with the best pricing. If you get tired of typing the same things over and over, and the built-in iOS keyboard shortcuts and apps like TextExpander don’t do it for you, check out TapText. It’s a Messages app that allows you to type something just once, and then from then on it’s just a tap away. Works for everything from directions to addresses, even invitations. 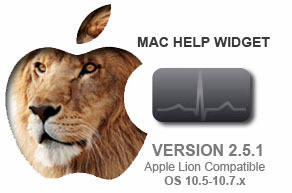 You can also embed images into your pre-made messages, saving you even more time. 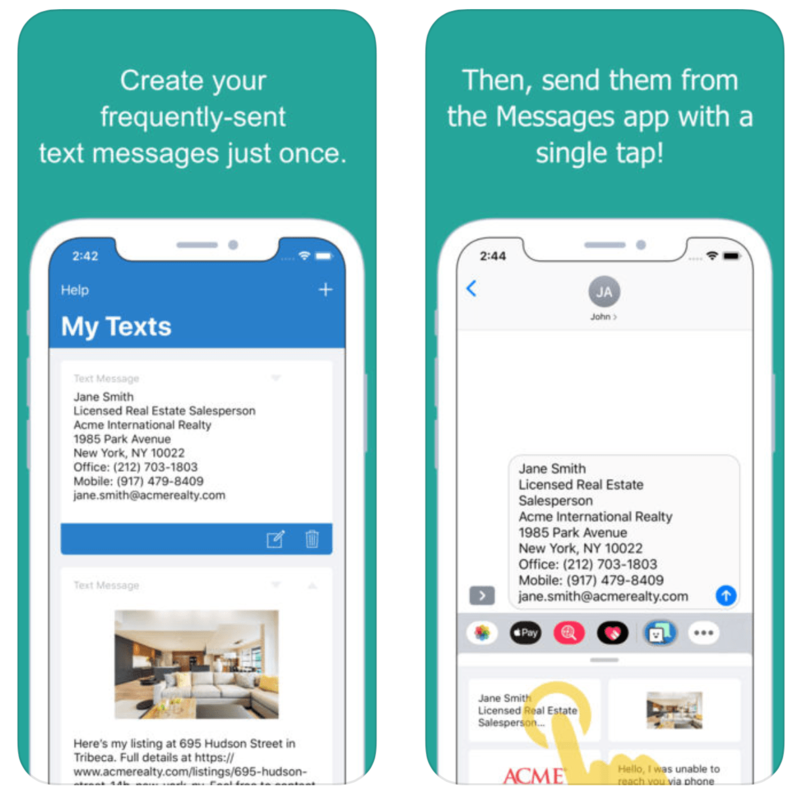 Again, I know there are similar apps out there, but if you haven’t found one that works for you yet, check out TapText! 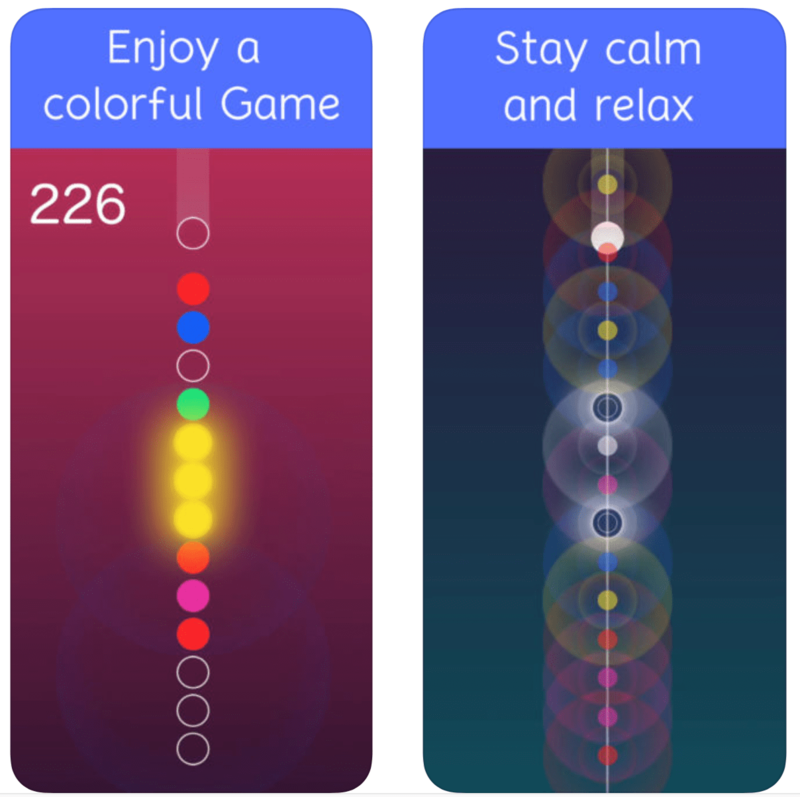 Color Waves is a peaceful puzzle game where you connect orbs with the same colors together to create melodic rings as if you’re playing a beautiful melody. It’s the ultimate fusion between simple gameplay, amazing minimalist design and a smooth electronic soundtrack. Here is another very simple, minimalist game. In Motor Parkour, you are tasked with jumping and ducking your way around obstacles as you race through levels performing….you guessed it, parkour. The controls are easy to pick up but tough to master. Just a heads up this is a freemium game with in-app purchases to remove ads and buy bogus in-game currency, but the game might be fun enough for you to overlook that.